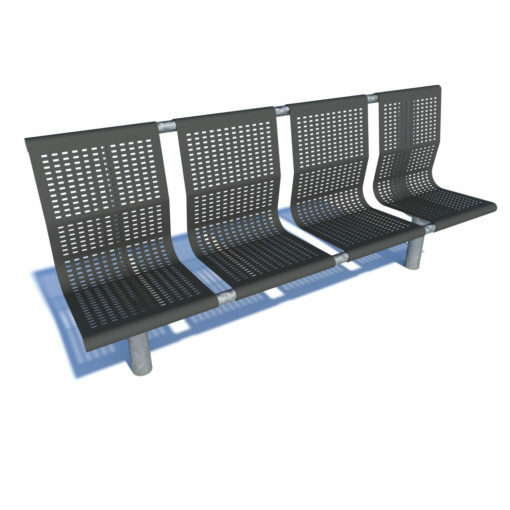 Matrix Seating - Streetscape Ltd. 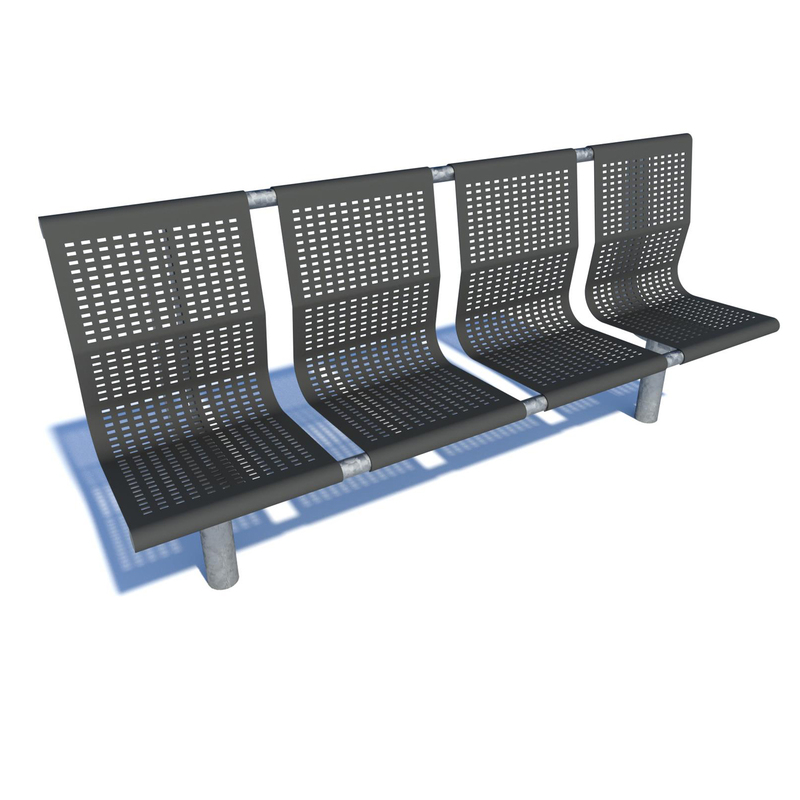 The Matrix offers durable seating in high traffic, limited space areas. Especially suited to waiting areas, such as public transport depots or airports.